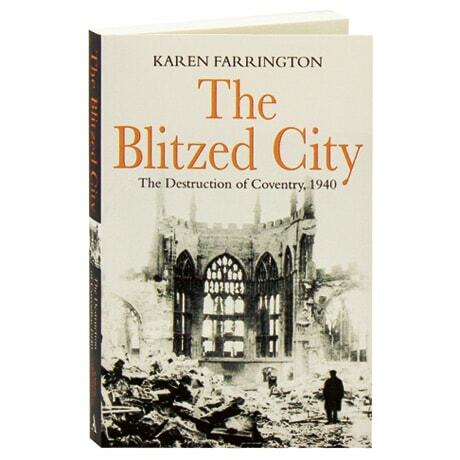 On a wintry November evening in 1940, German bombers thundered over Coventry in waves, systematically destroying buildings at the heart of the city—including its acclaimed cathedral—while killing hundreds of people and leaving thousands homeless. Intended not just to destroy the center of British arms production but also to kill civilian factory workers and inspire terror and panic, the raid was subjected to a news blackout. Yet the harrowing ordeal also revealed the indefatigable nature of the city's residents, who risked their lives during the bombing to save others and care for the thousands who were injured. Military historian Karen Farrington gives voice to these people, with vivid new testimony from those who survived the raid.